Money Q&A: How can I find the cheapest fuel prices? 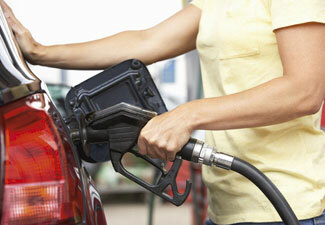 Q: How can I find the cheapest fuel prices? A: The Office of Fair Trading has just announced it’s investigating the rising costs of fuel in the UK. But until they publish their findings, here’s how to save at the pump now. Subscribe to petrolprices.com, which will email you weekly updates of the cheapest petrol stations to fill up near you. If you shop at Tesco, they’re offering 5p off a litre of fuel if you spend over £50, and Sainsbury’s shoppers can get 10p off fuel if they spend £60 or more.